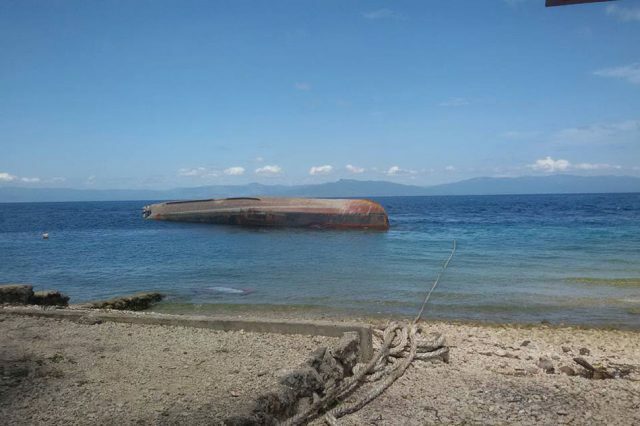 The 68 meter long, 2323 dwt cargo vessel Fortuner sank off Talisay City, Cebu, Philippines. 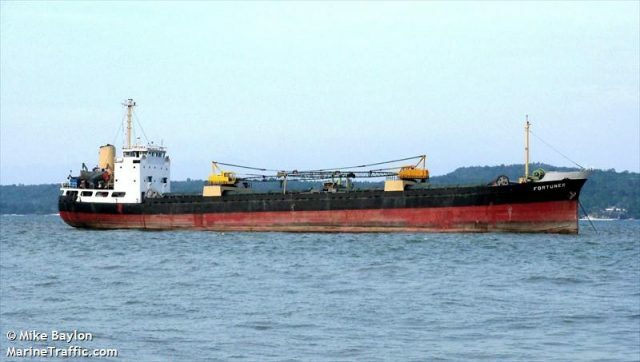 The Fortuner was carrying a cargo of steel bars when if suffered structural failure and developed a crack amidships. The vessel pumps were no use as the water ingress quickly flooded the holds. 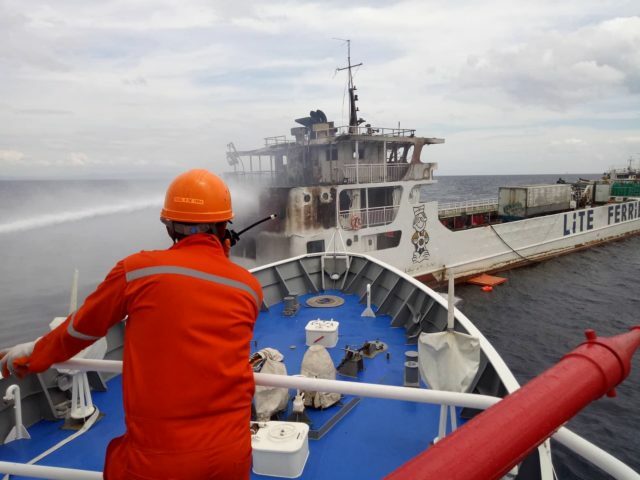 The crew alerted authorities and were able to evacuate the ship. 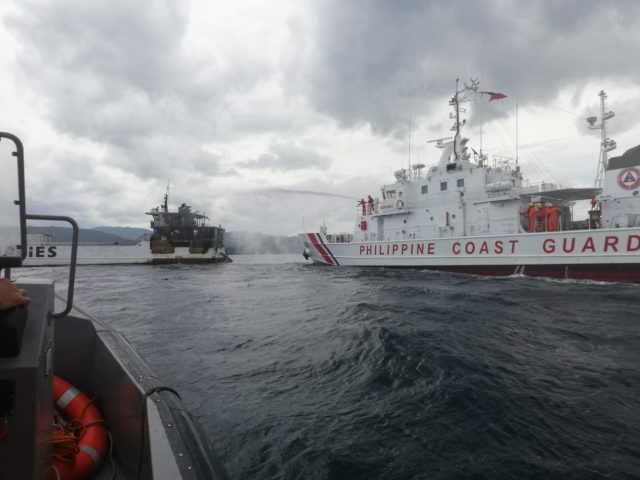 All 22 crew were later rescued by the nearby MTUG 38. 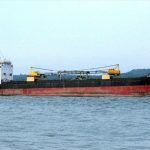 The cargo vessel sank sank 2 hours later. 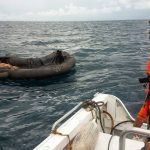 The Fortuner rests in 30 meters under the surface some 2.2 kilometers from shore. 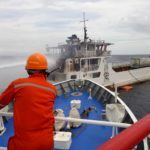 Authorities report spotting a 25 meter oil sheen on the surface. 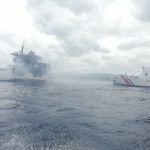 The Coast Guard deployed an oil boom around the spill and will monitor the area for any additional pollution released. 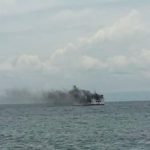 The Fortuner had some 4000 liters of fuel on board at the time of the sinking. 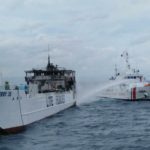 On March 21, the 85 meter long cargo vessel LCT Marc Jason III capsized and sank off the shore of Malabuyoc, Cebu, Philippines. 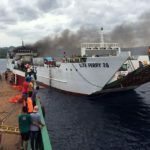 The LCT Marc Jason III was headed to Bantayan Island from Tampi, Amlan with a cargo of sand. 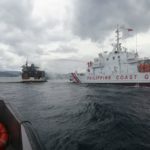 As the vessel was off Malabuyoc, it began to list. 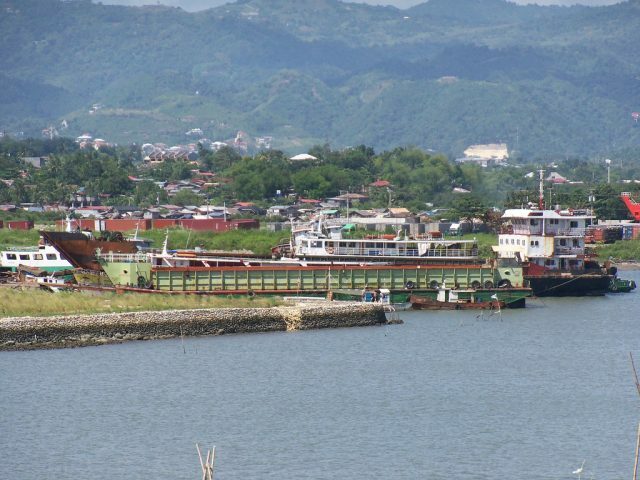 The LCT Marc Jason III berthed at Malabuyoc where it continued to list forcing all 17 crew abandoned ship. No reports of injuries. 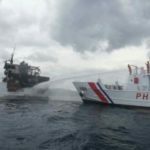 The following day, the LCT Marc Jason III capsized completely and sank just 50 meters from the shore. 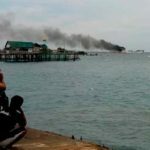 No reports of pollution released, but local authorities are concern that pollution may be released if the vessel isn’t salvaged quickly.